Yesterday, Playground closed the books on the 2019 World Cup of Cards. The festival’s huge success is largely due to our players, who came out in droves, despite some of the worst weather we had in years, to compete in the WCC. The sheer number of participants was astounding; $2,476,956 were paid out in cash prizes of all sizes! 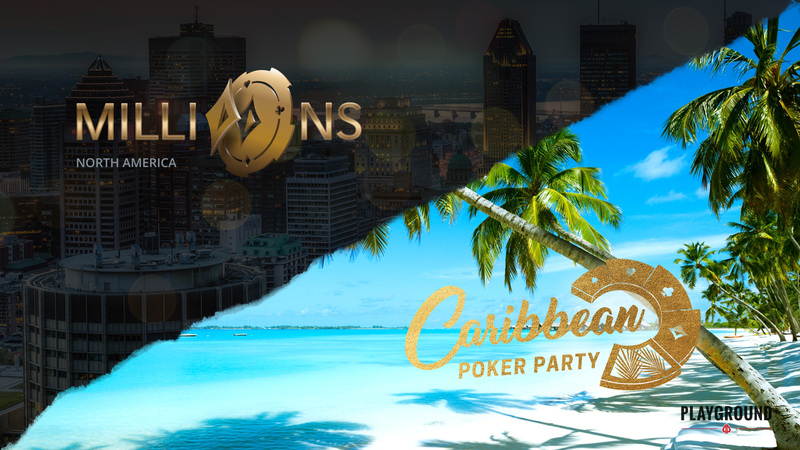 We also want to thank our partners, WPTDeepStacks, Grand Prix Canada, and Card Player Poker Tour, with whom we worked to build the three marquee events of the series. The WPTDeepStacks was the festival’s Main Event and the biggest buy-in of all 26 events. 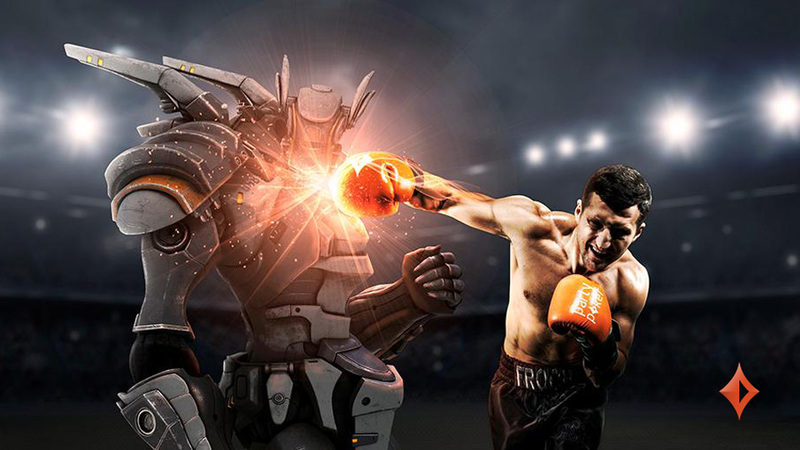 Players got in for $1,650 (or roughly 10% of that if they won a seat through one of the event’s satellites), and competed for a $998,130 prize pool. Day 2 finished with exactly 9 players, as the format demanded. 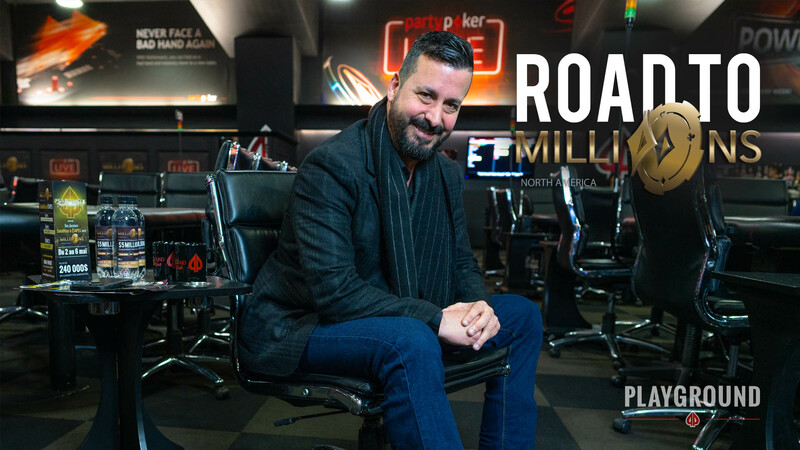 All 9 finalists came back the following day for the official WPTDeepStacks final table, which was filmed and streamed with a 30-minute delay. On that table were a few local achievers, including Karim-Olivier Kamal and Daniel Le. However, Martin Gaudreault-Rémillard displayed extremely solid play. All afternoon, he stayed away from trouble and took advantage of the favourable spots he encountered. 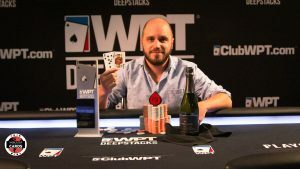 After a huge heads-up hand in which he called his opponent’s bluff, he became the Main Event champion, pocketing $182,790, a stunning trophy, and a $3K US package to the WPTDeepStacks Championship. 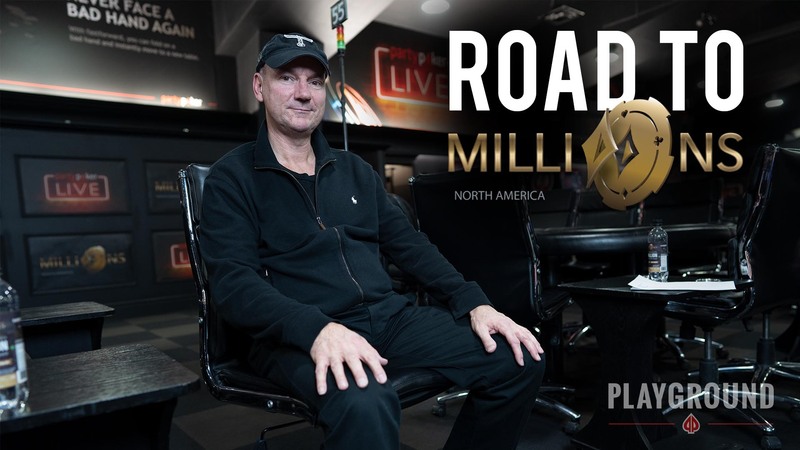 The partypoker LIVE Grand Prix Canada, with its unbelievable buy-in to guarantee ratio, was the best way to take a shot at a huge prize pool ($654,362, easily surpassing the $500,000 guarantee) for a small investment ($220 buy-in). 3,373 entries were placed over 17 Day 1s, including 539 in Online Day 1s alone! Out of the lot, just 39 players were left when Day 3 started, and among them: Samuel Miranda, the young man who won the honours, along with $120,000. The $1,100 CPPT event concluded on Day 2 and the final day of the WCC. Day 2 was impressively packed with seasoned pros, which made it extremely hard to manoeuver. Danny Ibrahim, however, found a way to do it brilliantly. 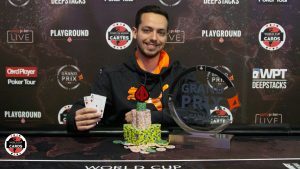 He finally prevailed and pocketed the biggest share of the $307,490 prize pool: his ICM-apportioned prize of $42,070, plus $6,000 for being the last man standing. The WCC was also the scene of great variety in buy-ins, formats, and variants. The series opened with a Tag Team event, the most colourful format you could imagine, where 2 players alternate on a single stack. The fun-packed tournament was won by Vincenzo D’Elia and Anthony Meli. Then came many more unusual variants, including Roll the Dice, Shootout, Crazy Pineapple, and more! The 26th and last event was the traditional closing event, a $200 + $30 + $100 Bounty which attracted a huge field of 259 players. The finalists pulled an all-nighter, and it was Rami Hammoud who took down the last 2019 WCC trophy. 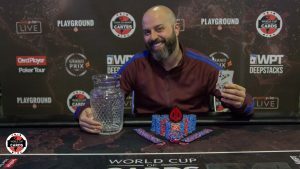 At Playground, it was an absolute pleasure to host the third edition of the World Cup of Cards and to report the action on our own WCC blog, which you can visit for play-by-plays, final table eliminations, and champion photos. We sincerely hope to see all of you next year for another edition of the WCC! 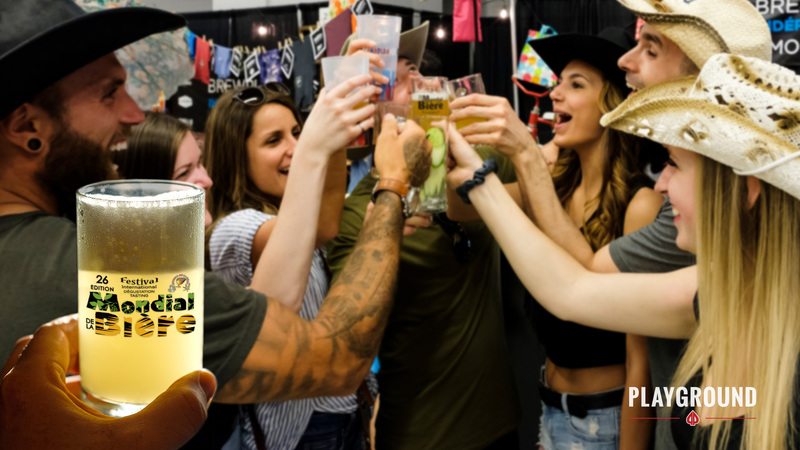 In the meantime, shift your focus on qualifying for the greatest poker tournament in the history of Playground, coming up in May: The MILLIONS North America Main Event!